Today's modern strollers have to meet the demands of busy parents! The City Mini GT are high end strollers that are perfect whether you are navigating the urban jungle or heading out on a rugged trails. 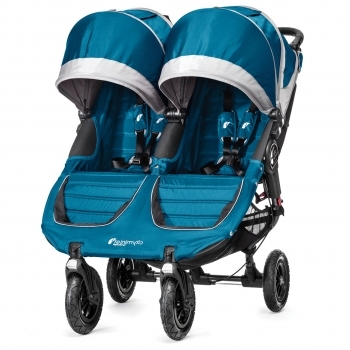 Shock absorption and forever-air wheels give baby comfort on even the bumpiest roads, and the plush seating rivals that of designer strollers. A hand brake keeps you in control on sidewalks and trails, too. 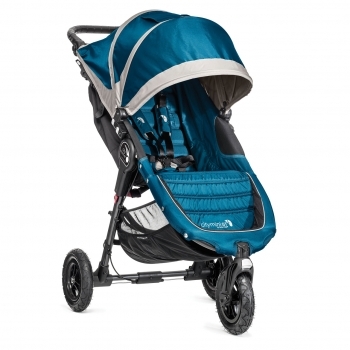 This is a stroller that's ready to take you and baby anywhere you need to go! Choose from single or double occupancy models to start shopping today.